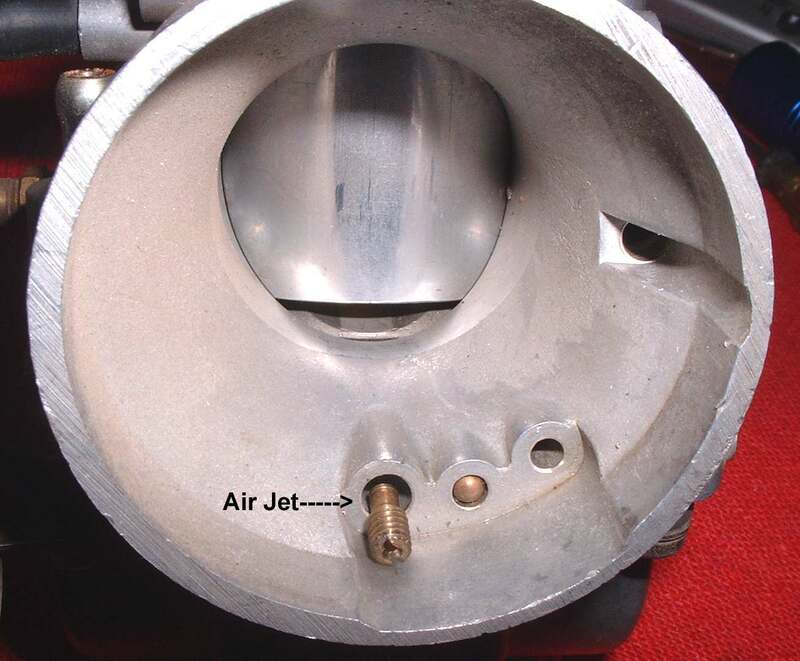 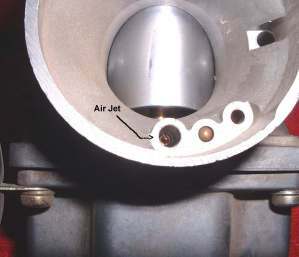 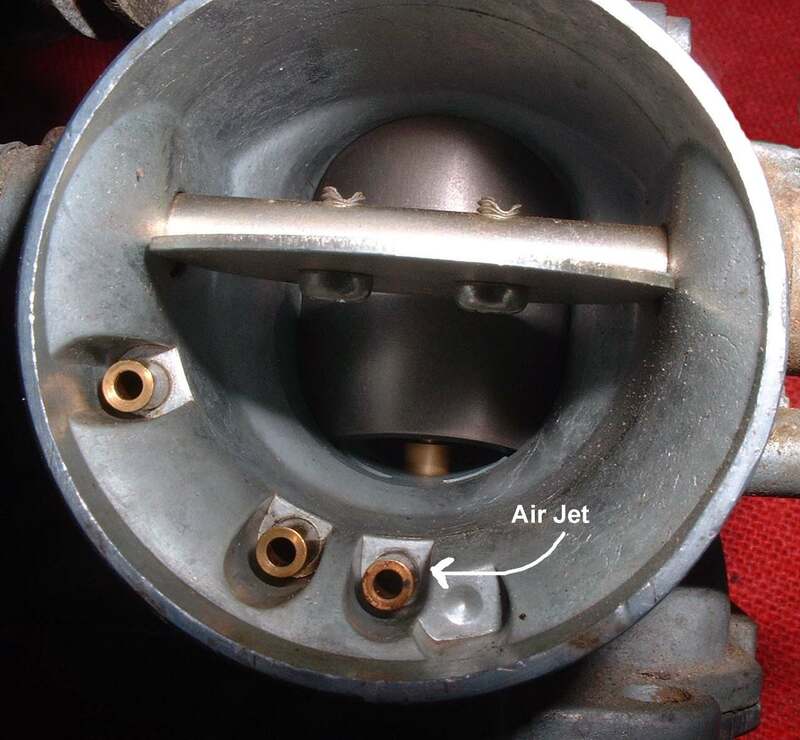 ¶ Air Jets control the air that goes into the Needle Jet's air bleed. 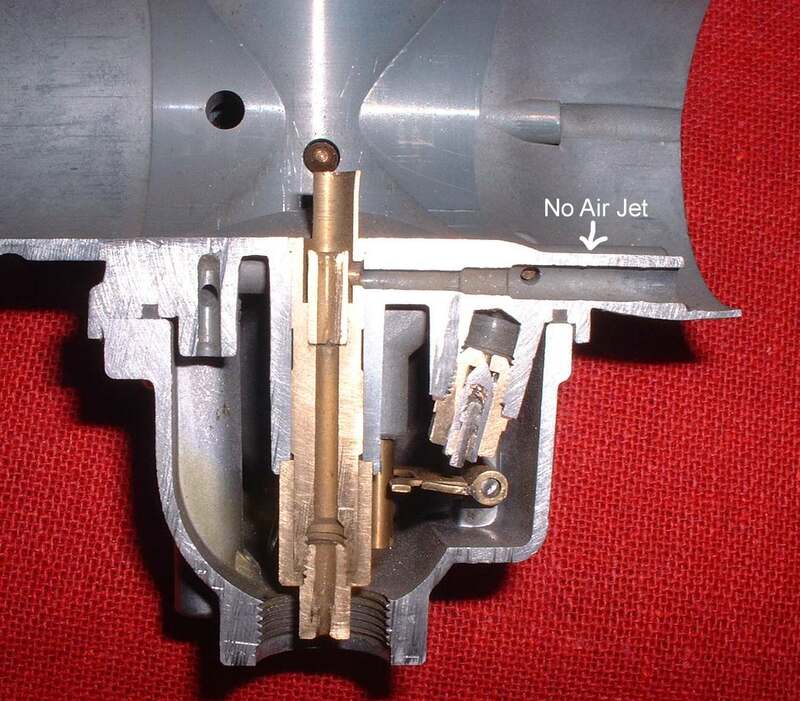 Air Jets come in three flavors. 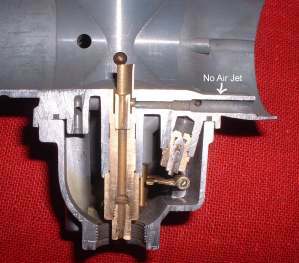 Air Jets control roughly the same range as the Main Jet. Sort of fine tunes the Main Jet. 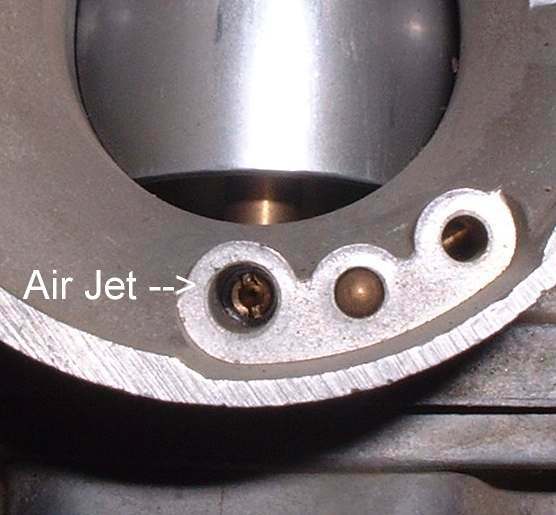 I doubt that you will be changing it much but you might.